We comply with the Australian Privacy Principles set out in the Privacy Act 1988. We will only collect your personal information with your full awareness and consent, such as when you submit an enquiry via the web contact form. We will only use this information to respond to your enquiry, and only if we need it to provide you with information or services that you request. We understand that some personal information is particularly sensitive. We will only collect sensitive information by methods that are reasonably secure, such as through our scheduling system when you book an appointment, or when you send me information in an email. We are committed to securely storing and handling your sensitive information. Sensitive information is stored on a password protected computer. Hard copy materials are stored in a locked filing cabinet in a secure office. Some sensitive information may be stored securely online, or in the cloud through Coreplus, DropBox or HealthKit. These digital services comply with stringent security requirements. Only the clinician responsible for your treatment and authorised team members may access sensitive material. All archived sensitive information is securely destroyed after 7 years, or in the case of information collected about minors, after the individual turns 21 years of age. As clinical psychologists, we owe you a professional duty of confidentiality. We take this responsibility very seriously and will always strive to promote your best interests. You may choose not to provide us with your personal information. However, if you choose not to be completely honest with us, we may not be able to provide you with the services that you request. We may disclose some of your personal information to provide you with the services you have requested. In order to do this, we may share some relevant personal information – on a strictly need to know basis –with administrative staff. We will also disclose your information if required by law to do so or in circumstances permitted by the Privacy Act– for example, where we have reasonable grounds to suspect that unlawful activity, or misconduct of a serious nature, that relates to our functions or activities has been, is being or may be engaged in, and in response to a subpoena, discovery request or a court order. If you have any concerns regarding the disclosure of your personal information, please do not hesitate to get in touch with us to discuss this personally. conducting regular audits of our security systems. As mentioned above, your personal information may also be stored with a third-party provider, where it will be managed under their security policy. 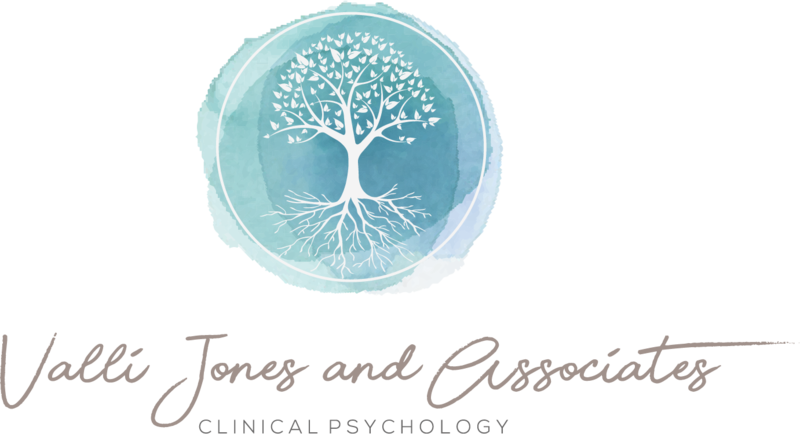 Please begin the process by sending an email requesting access to your information to us at admin@vallijones.com.au and we will endeavour to respond within 7 days. If you are not satisfied with our response to your complaint you may seek a review by contacting the health ombudsman in your state or territory.